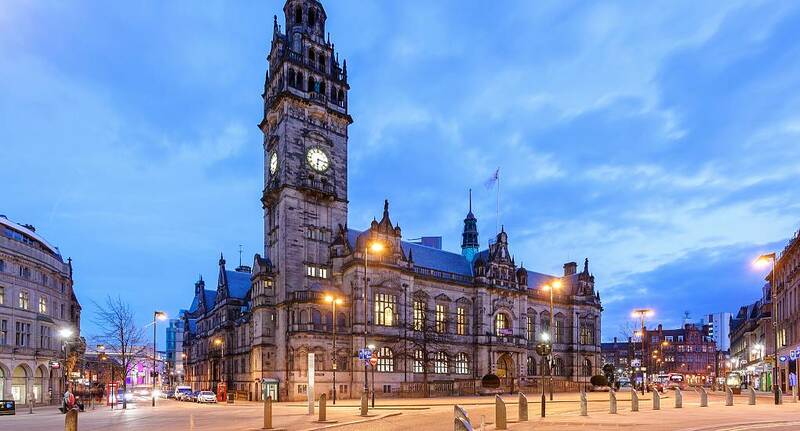 Sheffield is a great choice for a stag weekend not only for the activities available but also the vibrant nightlife. You can try your hand at driving the unusual Argocats, a 6 or 8 wheeler with tank like controls or the more relaxing cocktail master class. Whatever you choose to do Sheffield won't disappoint.